Really like this one. 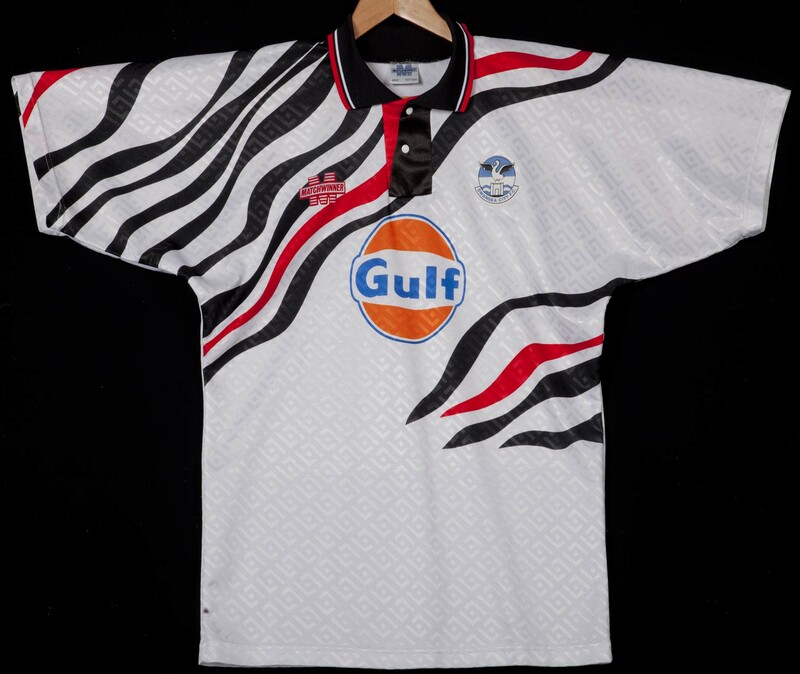 I can imagine a lot of people not taking to kindly to it, but i love, like many kits in the 90’s, that it adopts that ridiculous 90’s fashion aspect. Going to try and hunt one of these online. 90’s revive! !